NEW ORLEANS (BP) — Having overcome a crisis of faith to complete her college degree, Brenda Thornton walked the chapel stage at the Louisiana Correctional Institute for Women. Thornton was one of 13 LCIW graduates in the first-ever awarding of bachelor degrees at the prison by New Orleans Baptist Theological Seminary’s Leavell College, marking a milestone for the program that began five years ago. “I’ll be honest, I didn’t think I would make it,” said Thornton, who received a bachelor of Christian ministry degree with a minor in women’s ministry May 18. NOBTS President Chuck Kelley challenged the LCIW graduating class to be ready for what God had planned next in their lives. Drawing from the biblical account of Joseph, Kelley reminded listeners that those who sold Joseph into slavery meant him harm, but God in His sovereignty intended it for good and used it to change lives. Noting that redemption is the exchange of one item for another, Kelley pointed to the redemption won by Christ and said no life is beyond a fresh start. Some LCIW graduates like Thornton previously were awarded the 15-hour certificate as well as associate degrees in women’s ministry. Kristi Miller, assistant warden and director of the program, told the graduates in opening remarks that they made her proud. 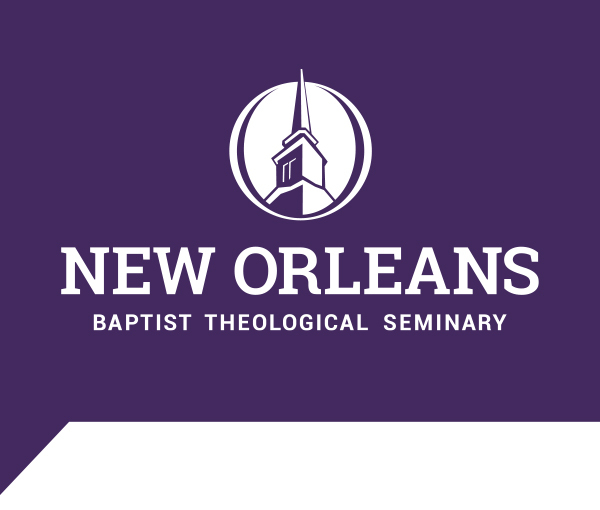 Miller holds a Ph.D. from NOBTS. A maximum and a minimum security prison housing more than 900 offenders, LCIW is Louisiana’s only women’s prison. For men, NOBTS has operated a degree program at the Louisiana State Penitentiary in Angola for 20 years, with 30 graduates currently serving as “missionaries” and church planters in other institutions. Similar programs later were started at the Mississippi State Penitentiary at Parchman; Phillips State Prison in Buford, Ga.; and Hardee Correctional Institute in Bowling Green, Fla.
Rhonda Kelley, NOBTS president’s wife and adjunct professor of women’s ministry, said supporters were prompted by the success at Angola to envision a similar program for women. Representing Louisiana Baptists were Tommy Middleton, executive director of missions, and Chuck Lowman, associate director of the Baptist Association of Greater Baton Rouge. Judson Baptist Church in Walker, La., provided refreshments.